The U.S. mega-bank tacked on unneeded insurance to more than 500,000 car loans, adding to the reputational damage of its fake-accounts scandal. By rights, rivals or fintech upstarts should benefit. As the financial crisis proved, though, rage doesn’t often send consumers fleeing. 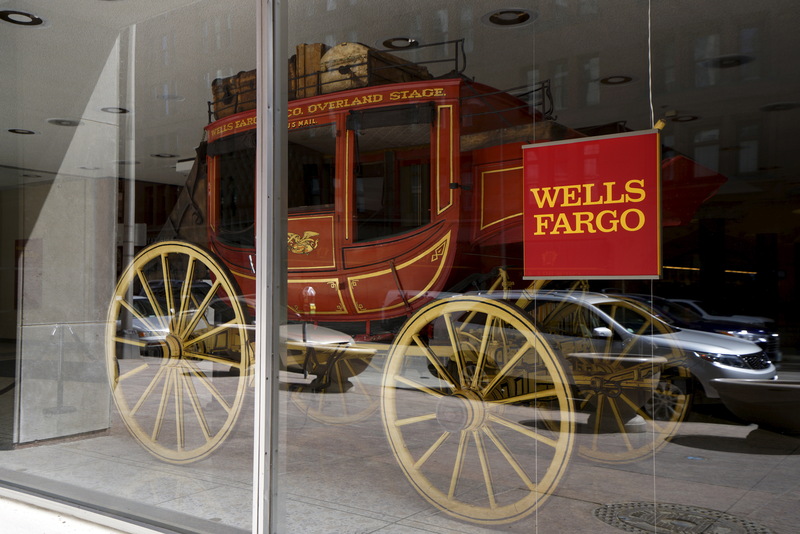 An 1860's era stagecoach is displayed at the Wells Fargo & Co. bank in downtown Denver April 13, 2016. Wells Fargo charged more than 800,000 customers for car insurance they did not need when they took out car loans from the bank, according to an internal report, the New York Times reported on July 27. The report by consulting firm Oliver Wyman examined the period from January 2012 to July 2016 and discovered that 274,000 customers went into delinquency on their payments and 25,000 had their vehicles wrongfully repossessed as a result. Wells Fargo on July 27 said it identified 570,000 potentially affected customers who will receive “refunds and other payments as compensation.” The bank expects to pay out some $64 million in cash remediation and $16 million in account adjustments in the coming months.